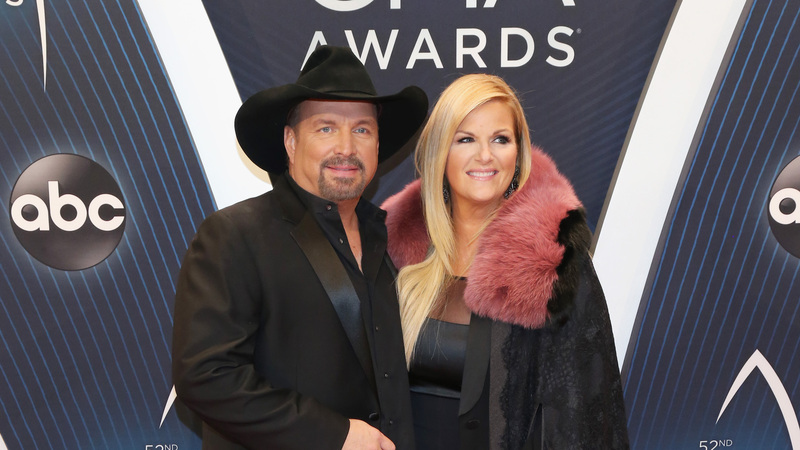 Country darlings Garth Brooks and Trisha Yearwood have been married since 2005, but in all that time, their relationship has never gotten boring. In a new interview with People, Brooks gushed about his wife of 13 years and opened up about how they keep things interesting, plus how impactful the little gestures can be in a long-term relationship. Of course, like any partnership, keeping the romance alive can’t be left entirely up to one person. Brooks told People that he does his part in keeping things fresh by doing little things for Yearwood, which can sometimes make all the difference in the day-to-day parts of a marriage. Brooks tried to act like brewing his wife’s coffee each day isn’t a big deal, but we can see right through that. “For me, it’s nothing that’s an effort or anything. It’s just something that I enjoy doing. It’s an honor to get to make her coffee, but she finds it romantic,” he said. Yearwood’s love affair with coffee is well known. She regularly hosts #TsCoffeeTalk and talks about coffee regularly on her show, Trisha’s Kitchen. She even has a special Christmas-themed coffee mug launching on Saturday. From the looks of it, Yearwood and Brooks are still going strong, and we love how sweet their relationship is.